The Bristlecone pine is one heck of a tough customer. Found mainly in the American West, it is incredibly resistant to very bad weather, insects and rot. Some of the individual cones have been dated back to as far as 5000 years ago. This tree, located in South America produces the most vibrant, intense purple blooms. The colour has attracted many people to use the domesticated species in houseplants around the world. In Bryce Canyon National Park, you’ll find the Ponderosa pines that can grow up to 150 feet high. These towering and majestic trees can be found in the Agua Canyon Connecting Trail area of the park and are well-worth a visit. 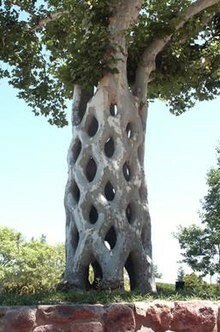 This is a tree that is actually a fig that sprouts from inside the cracks of other tree species. Eventually they grow around and strangle the host tree. Some are incredibly old, dating back as old as 6,000 years old. Banyan trees are found in many different areas of the world and are unique in that they have the widest trunk circumference of all trees – around 137 feet. A farmer named Axel Erlandson once created trees in such unusual and outstanding shapes but never revealed his secret as to how he got them to grow into such strange shapes. Found in the American Southwest, the Joshua tree is actually a type of yucca. Local Mormon pilgrims originally gave them their name because they thought the trees resembled the Biblical character Joshua. The spider trees of Pakistan are truly incredible. In 2010, serious flooding hit many areas of the country and native spiders took to the trees as the water levels rose. They created elaborate cocoons in the trees that makes for some impressive scenery. These trees are native to East Asia and flower a brilliant pinky red colour proving a popular choice for growing all over the world. 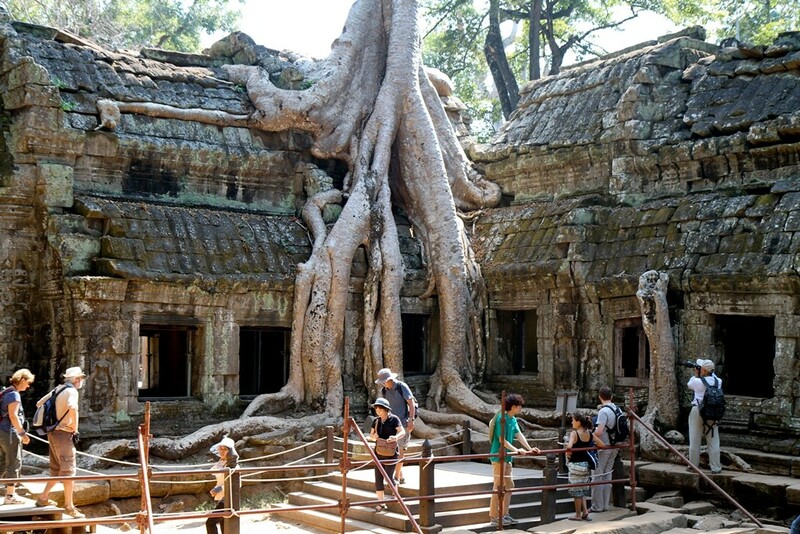 Be the first to comment on "Unique Trees from Around the World"